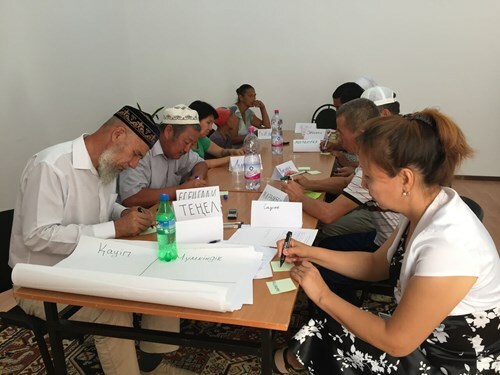 Plexus carried out a participatory needs assessment (PNA) covering the communities and stakeholders in Atyrau and Mangystau Oblasts close to the Tengiz oilfield and the site of the Future Growth Project. The PNA featured fieldwork with extensive stakeholder consultation, a desktop review of documents, and interviews with government at national, regional and local levels. The PNA also comprised a strategic review of TCO’s social investment policy. The work included the preparation of terms of reference for the fieldwork, oversight of the fieldwork, interviews with local, regional and national stakeholders and TCO executives and the preparation of an actionable report directed at TCO. The PNA also provided valuable input to TCO’s stakeholder engagement process. The PNA resulted in the provision of actionable recommendations for TCO on creating an outcomes-based social investment framework. It also set out a prioritised list of community needs in the area of influence of the project. Furthermore, it prepared the basis for a socio-economic monitoring programme to support forward social investment.